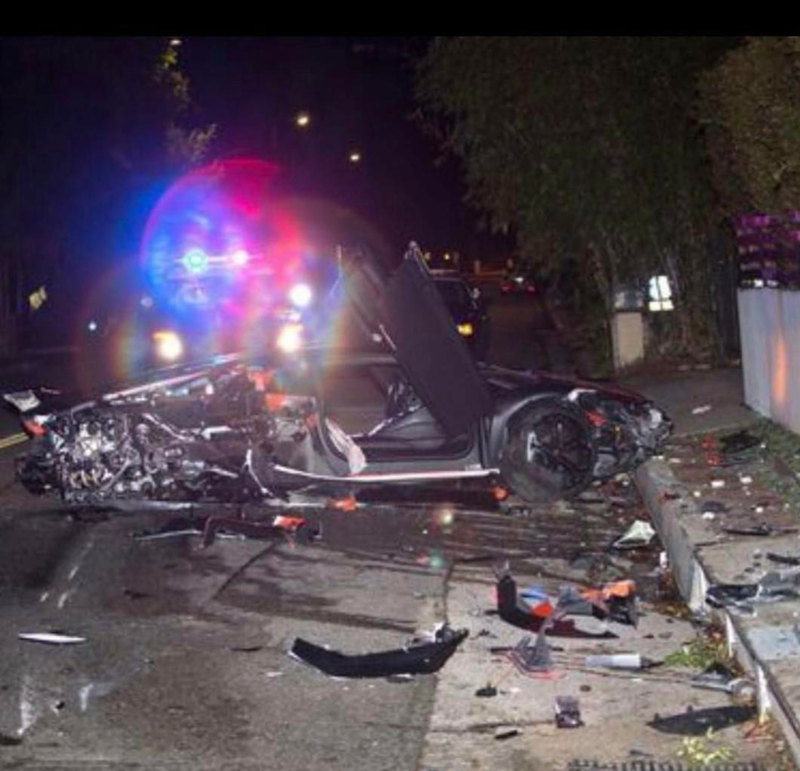 According to TMZ, Chris Brown’s Lamborghini was involved in a car crash. They state that Chris Brown was not driving and he was not aware that his car was taken. 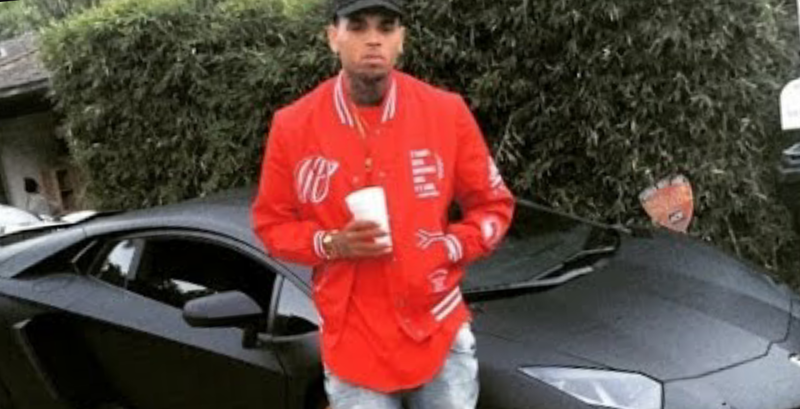 TMZ reports that it may have been one of Chris Brown’s friends who took the car. Chris Brown’s Cellmate Is Another R&B Singer! ← Texans’ Clowney Undergoes Surgery Again!